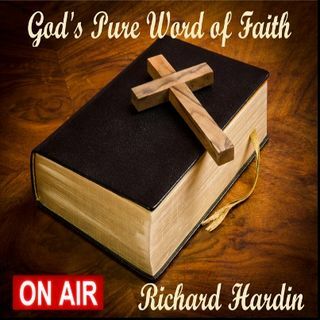 Richard Hardin's GPWF: God Said, "It Is My Battle Not Yours!" ****Richard Hardin, POB45684, OKC, OK. 73145. ****You can listen to my program on Itunes. ****I will give any person $10,000 for their choice ministry if he/she will go through my programs with me and show from the Scriptures that I am wrong about calvinism being a lie of the devil. ****Understanding the relationships between these words will give you confidence when you are seeking God about your problems or concerns.